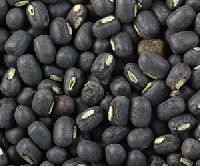 we are Supplier, Trading Company of Black Gram in Coimbatore, India. 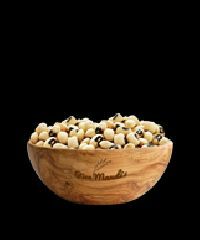 Black Gram originated in India where it has been in cultivation from ancient times and is one of the most highly prized pulses of India. It is also known as Urad dal which is widely used to make batter for Idly, thosai, Vadai and Pappadam etc. We provide these at most competitive prices with good quality. 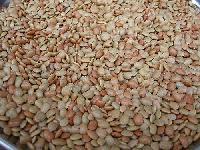 Following the principles of etiquette in all our business operation, we are exporting a superior range of Green Gram. These are cultivated and harvested organically under favorable climatic conditions. 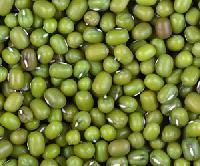 Rich source of carbohydrates & protein, Green Gram is cherished over the global platform. We make available these in air tight packaging too as per customer need.